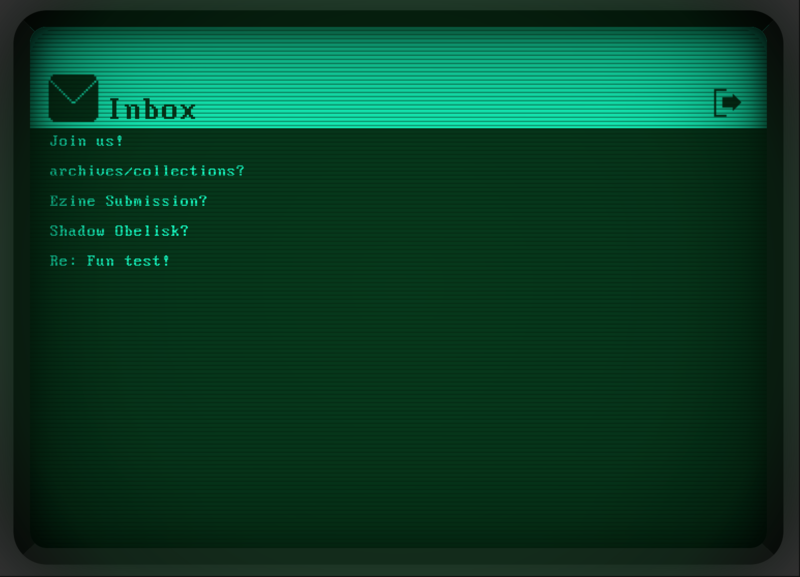 "...an engaging, incredibly polished piece of interactive fiction. Together with the viral marketing - the burst of love for a game that no one had ever actually heard of - it offers something akin to performance art. It demonstrates how your attraction to stories can be manipulated, even falsified. That's how any cultural canon forms: some people express genuine love for something, while others nod and pretend to get it." You're going to want to join our Usenet newsgroup, alt.games.arc-symphony. It's great! 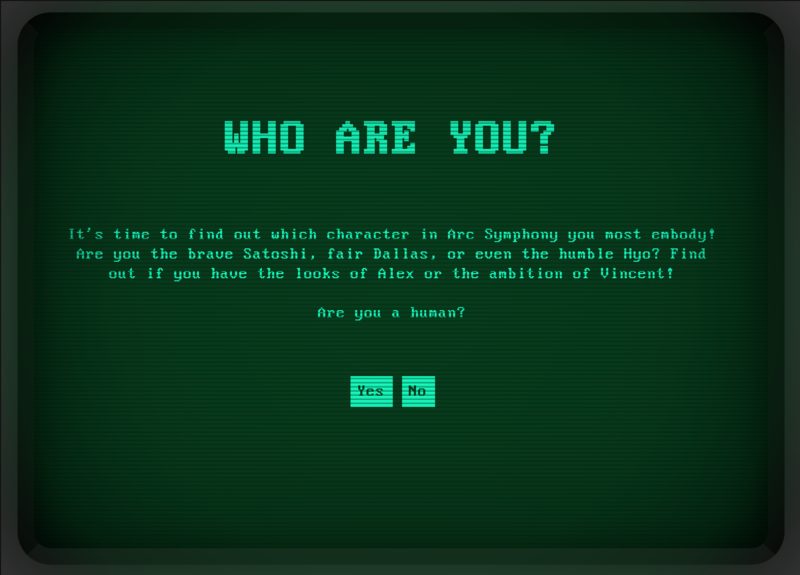 There's a personality quiz, heck, we even got an IRC server set up! Become a moderator or be banned. Pilfer the files of strangers for insightful fanfic. Take on a new identity with one of their old ones: one of forty-two different user handles are available for use. 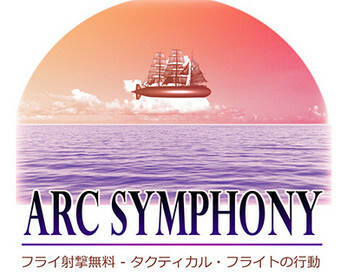 Discover Arc Symphony for yourself. I heard there's a sequel coming out? All inquiries should be brought to the attention of our admin team. Matilde Park and Penelope Evans will be happy to assist you!